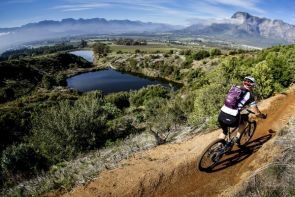 Riding the superb Oak Valley and crazy beautiful Paul Cluver can be combined to get your blood flowing and your happy hormones released! 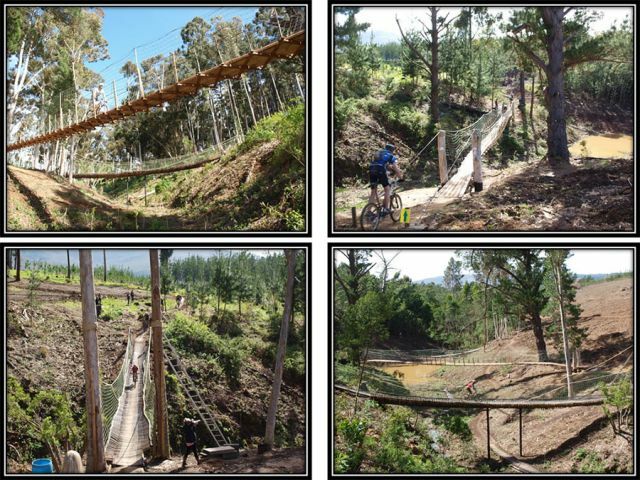 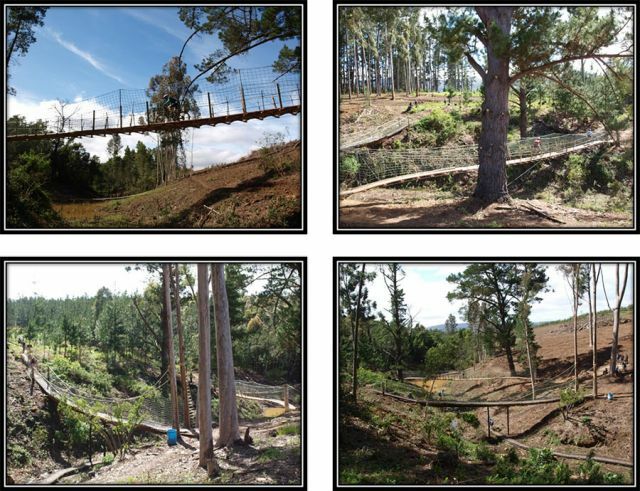 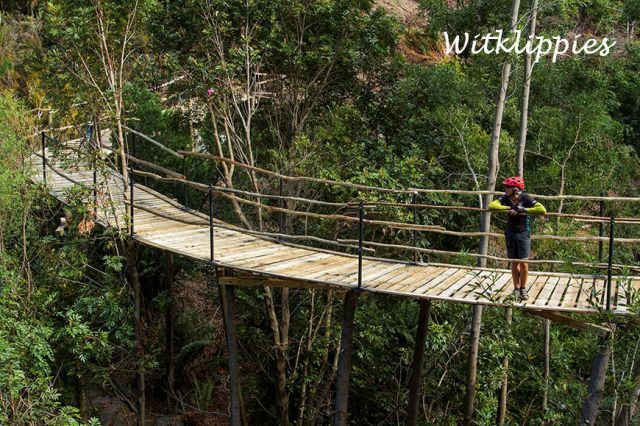 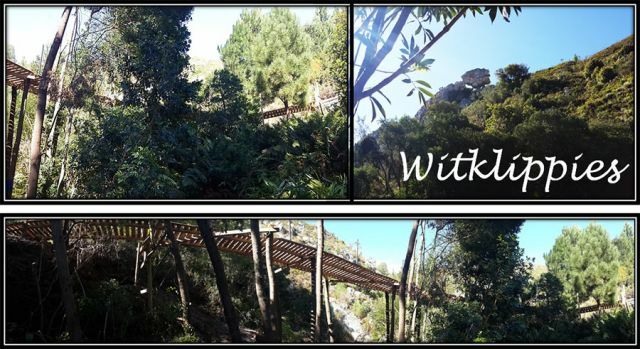 The Paul Cluver trails start in the amphitheatre treating the rider to Raka and The Swing, one a bridge built on a massive tree trunk, the other a suspension bridge. 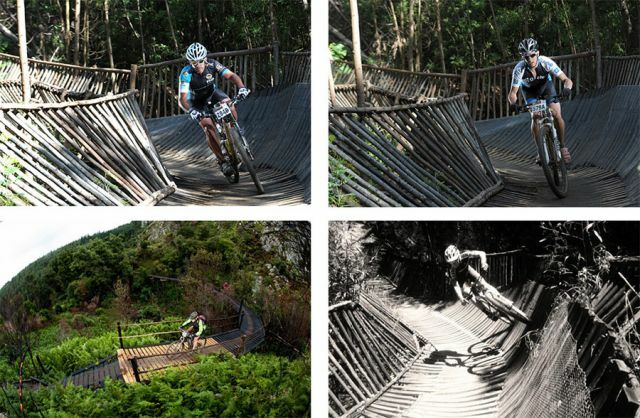 The fun continues with lots of berms, flowing single track with some technical riding. Look out for the Mamba, a roller-coaster through a river valley with 6 bridges. 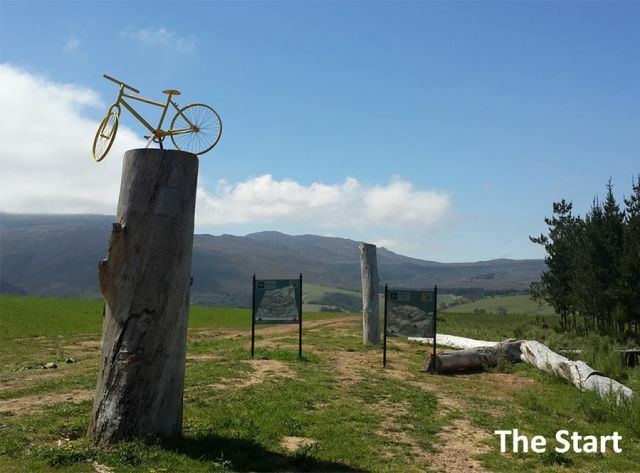 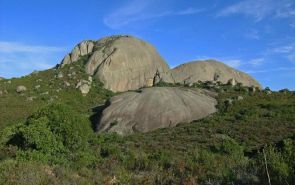 There are some lung busting climbs rewarded with magnificent vistas over the Elgin valley. 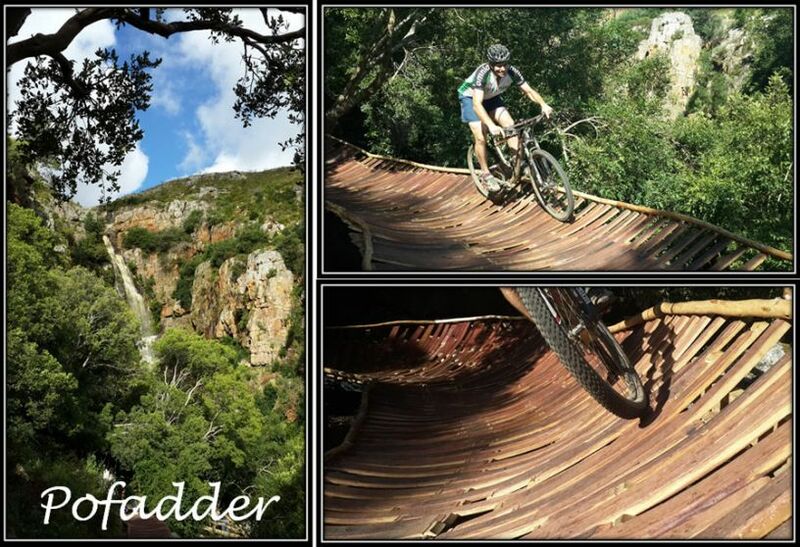 The Pofadder is a bermed bridge built from wine barrel slats at the foot of a waterfall followed by more great riding and loads of single track.